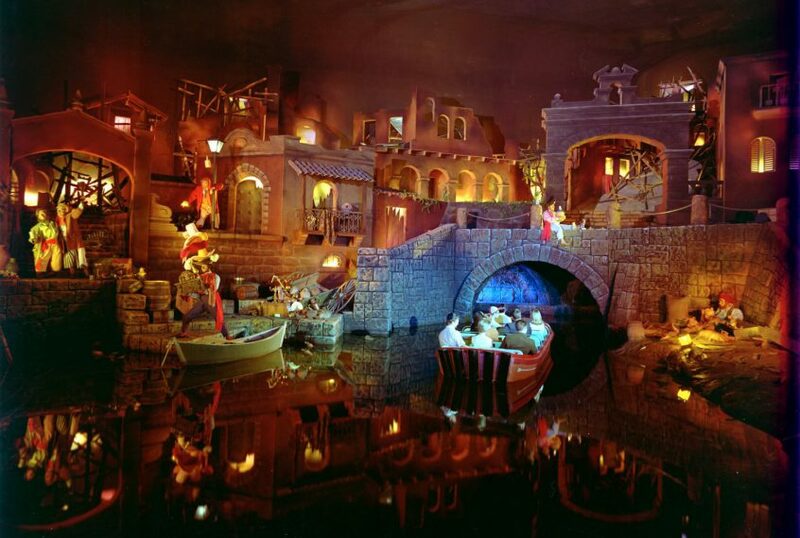 Come celebrate Pirates of the Caribbean with us at Disneyland park! For a FREE no obligation quote on your next magical vacation from The Traveling Mouse Company, please visit us at thetravelingmouse.com or call 1-(251) 263-6267. Book with The Traveling Mouse Company and receive our industry best cash back offers or incentives!